Visit altra.org for hours of operation. 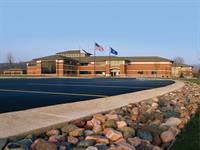 Headquarters located at 1700 Oak Forest Dr. in Onalaska, WI. Branches conveniently located at: 2715 Losey Blvd. 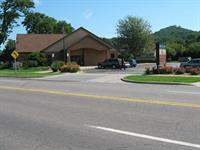 S. and 28 Copeland Ave. in La Crosse. Altra's Mission Statement: To create member loyalty by providing products, services and guidance that enable our members, staff and communities to prosper. Altra's Vision Statement: Helping You Live Your Best Life. 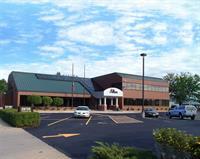 Altra was state-chartered in 1931 as Trane Employees Credit Union in La Crosse, WI. Over the years, services expanded well beyond the La Crosse, WI, area and membership eligibility expanded to include more than Trane employees. 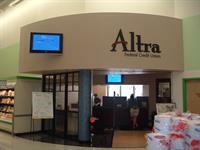 In 2005, the credit union was renamed Altra Federal Credit Union. The name was chosen to reflect the increased diversity of our membership while honoring our history by combining the words alliance, Trane, allegiance, and tradition. Today, Altra serves members in all 50 states and locations worldwide.